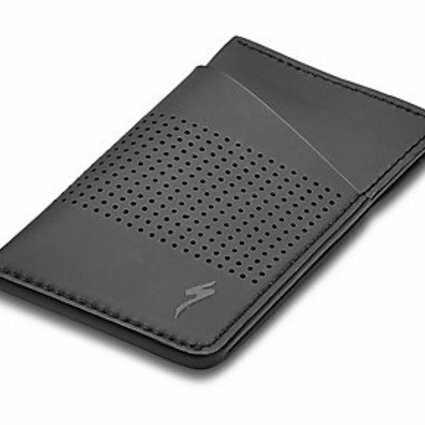 Bikes play an integral part in our daily lives, and this Slim S-Wallet lets the world know just how much. It's made from the same material found on our S-Works shoes, so it's guaranteed to be soft, supple, and extremely durable. 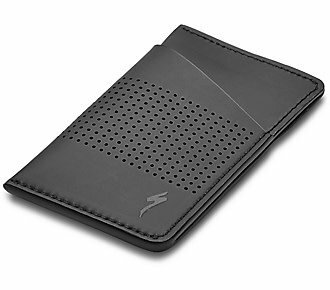 It features three pockets to hold your day-to-day essentials, while its slim design enables you to minimise bulk in your pocket. Carry it with pride.